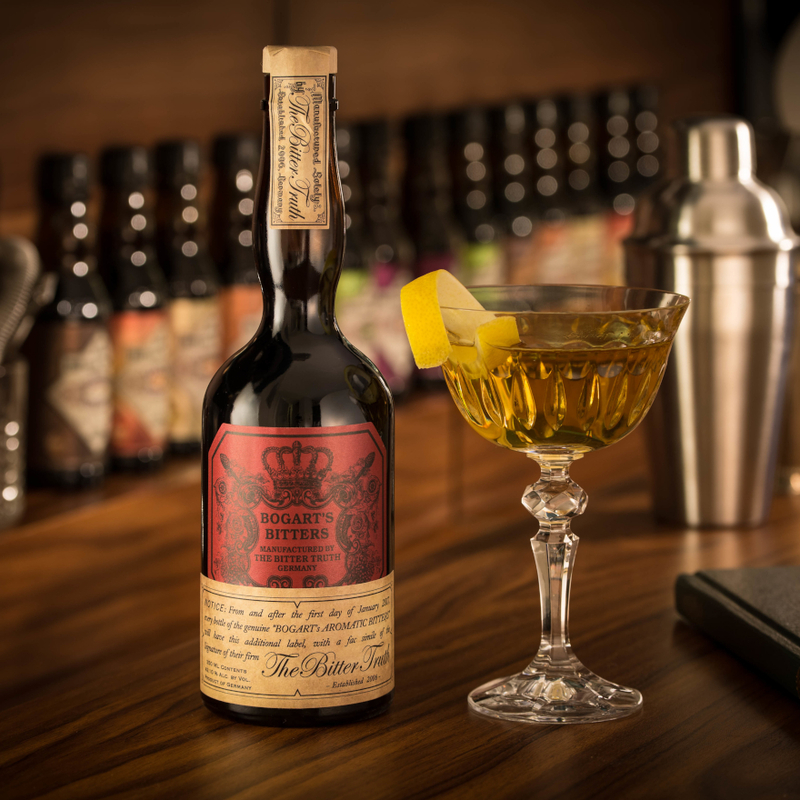 Chivas Regal has launched the 2018 edition of their prestigious Chivas Masters cocktail competition, which is open for entries from UK bartenders until 14th April. 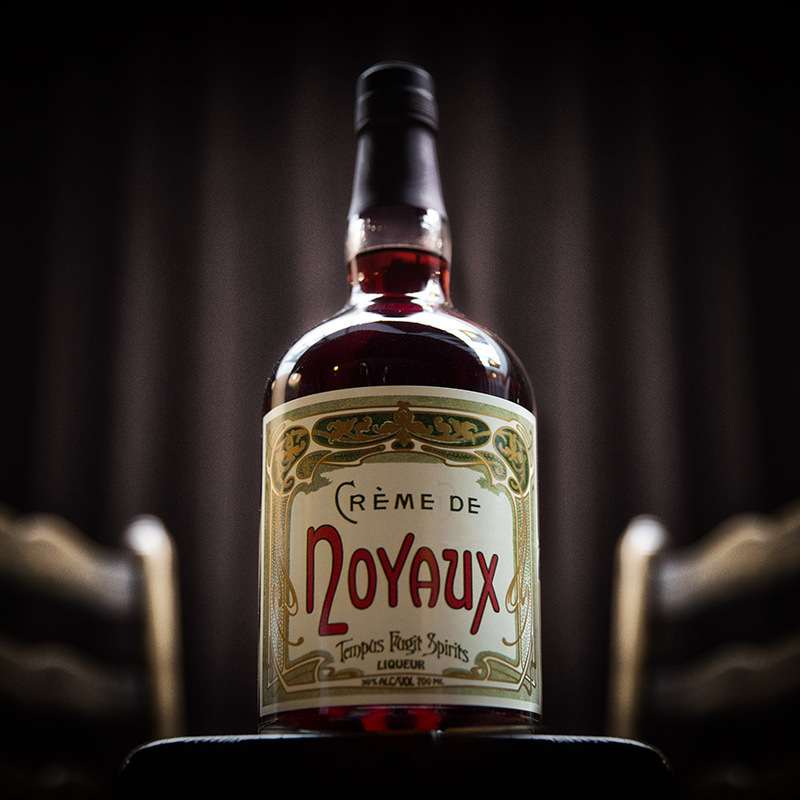 Entrants are invited to create a drink inspired by their local community, for the chance to win an all expenses paid trip to Tales of the Cocktail in New Orleans and to join the Chivas team to travel the world as the Chivas Masters Global Champion 2018. 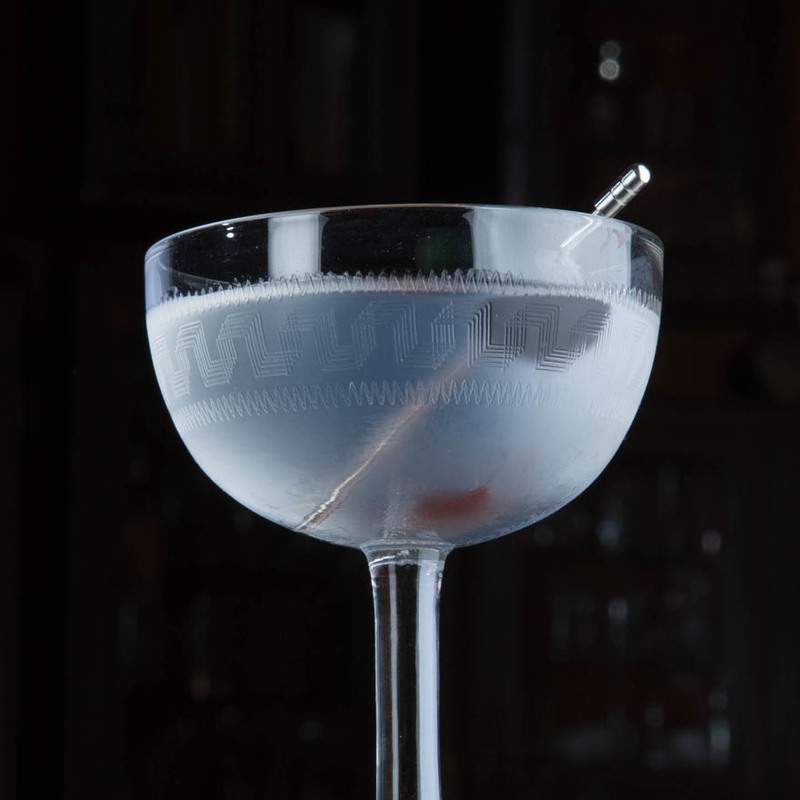 The Chivas Masters is a global cocktail competition, running in 22 countries around the world. 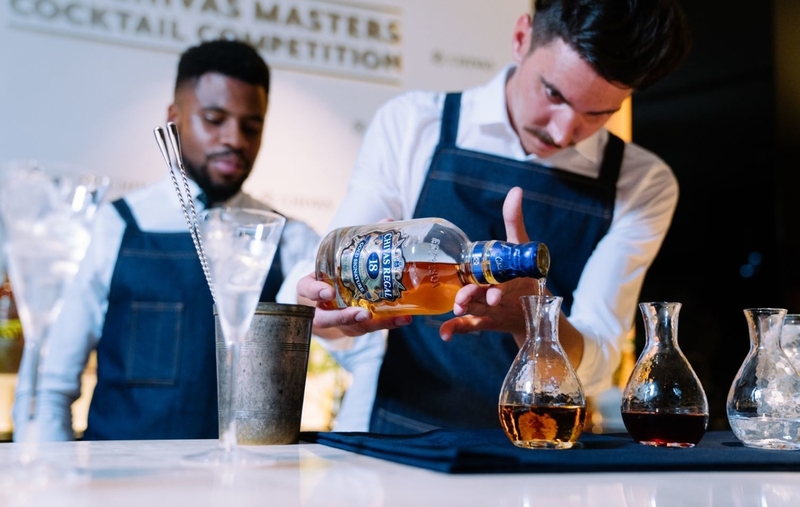 The national winner from each participating country will travel to London and Scotland for the Global Final, for the opportunity to bring home the title of Chivas Masters Global Champion. This is the first time the Global Final will be held in the UK. In London the finalists will have the opportunity to visit some of the best bars in the world, attend workshops with global industry experts and pick up valuable skills and knowledge from this vibrant cocktail city. 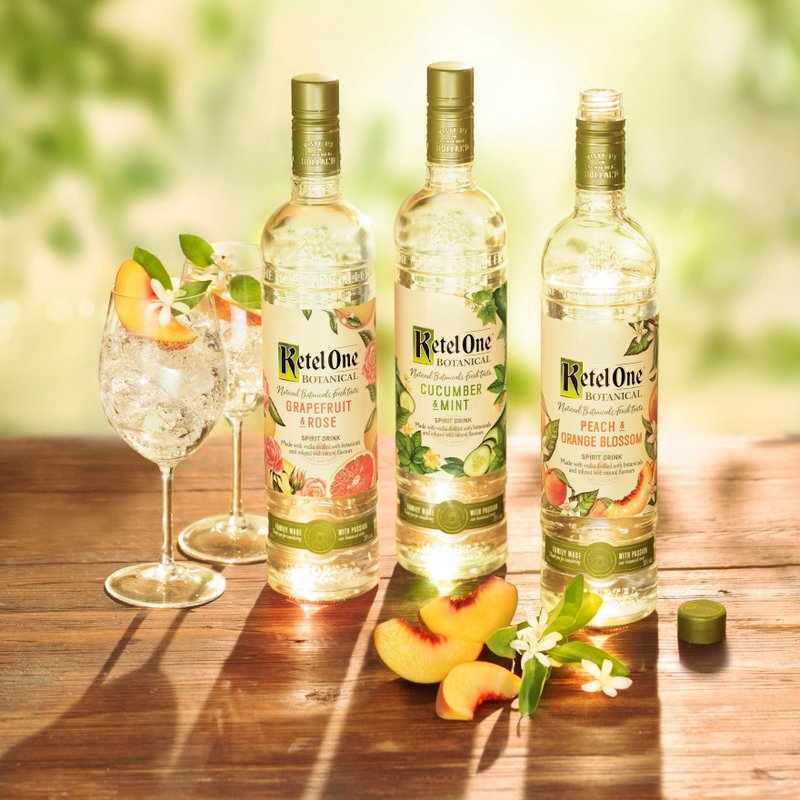 The experience at the Strathisla distillery in Speyside, Scotland - the home of Chivas Regal - will be all about the whisky! 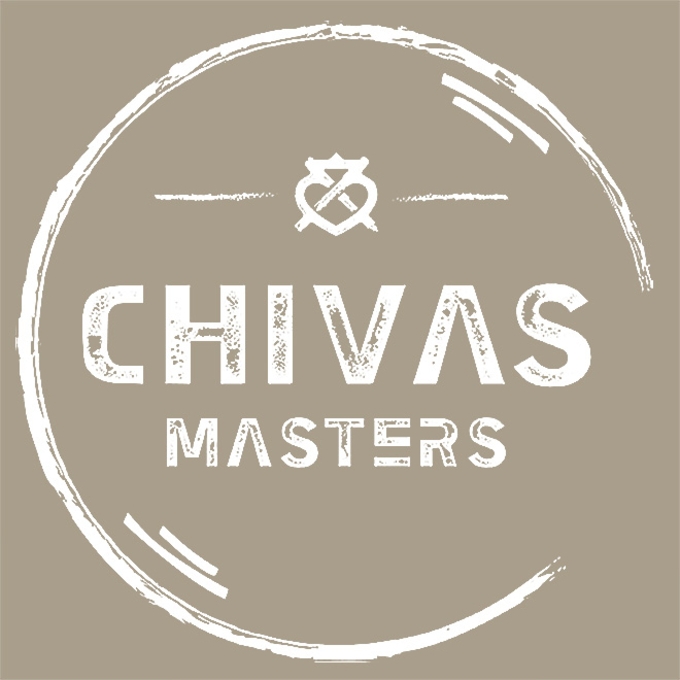 To enter, UK bartenders should visit the Chivas Masters website. 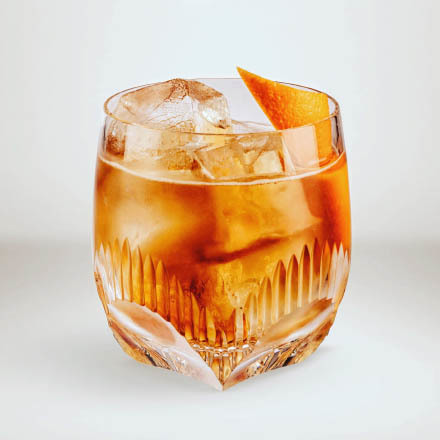 You will be asked to submit a Chivas Regal cocktail recipe which brings to life an element of your local community and nominating the person in your community who has inspired your drink. 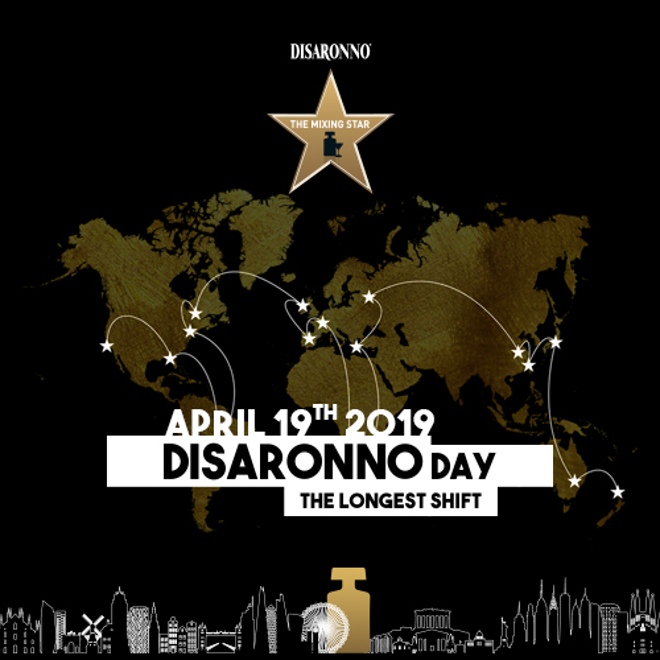 Remember the closing deadline of 14th April.